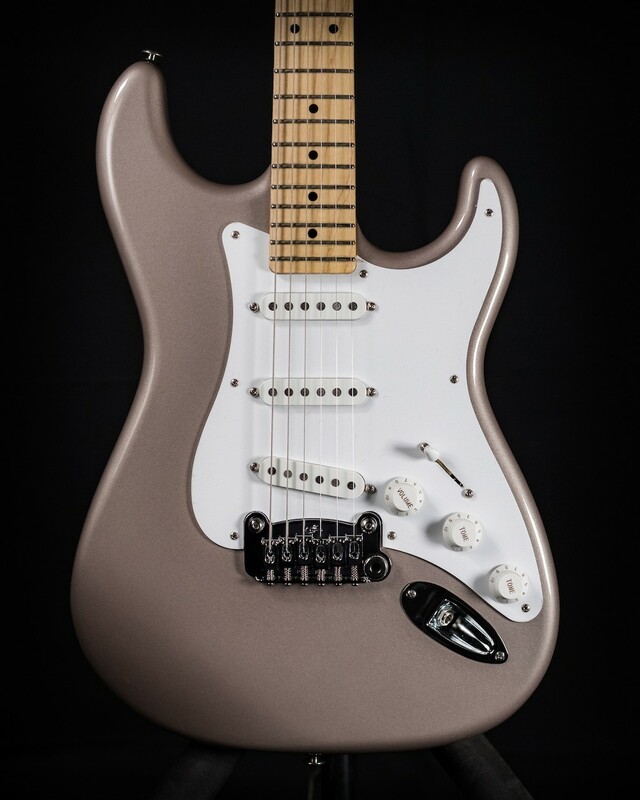 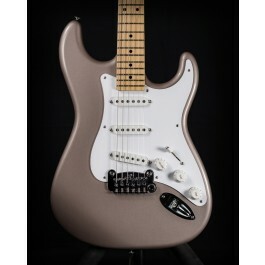 G&L USA Legacy in Shoreline Gold with Maple Fingerboard & Matching Headstock. 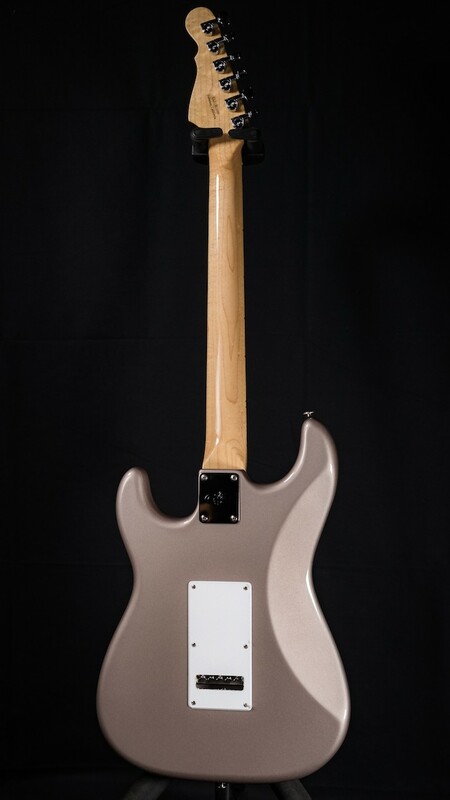 Featuring a Hard Rock Maple neck with Vintage Tint Gloss finish, 1-Ply White Pickguard, Alder body, Modern Classic neck with 12" radius, Hard Case, COA and more! 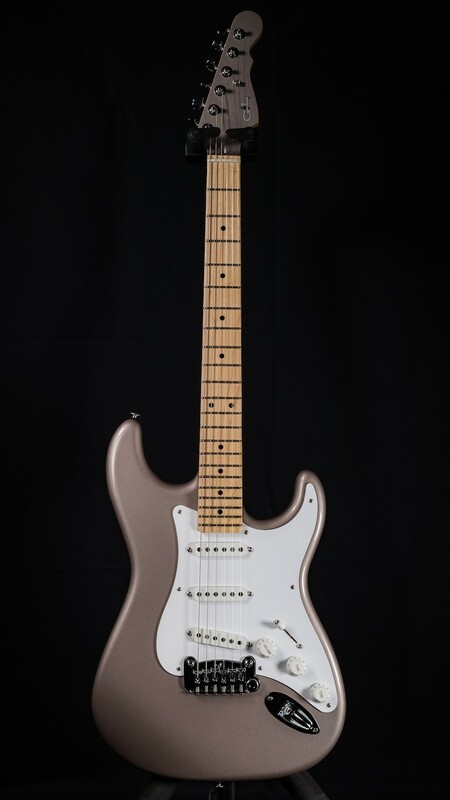 NECK PROFILE: Modern Classic - 1 11/16 Nut Width, 12" Radius, .820" depth at first fret, .870" at 12th fret.